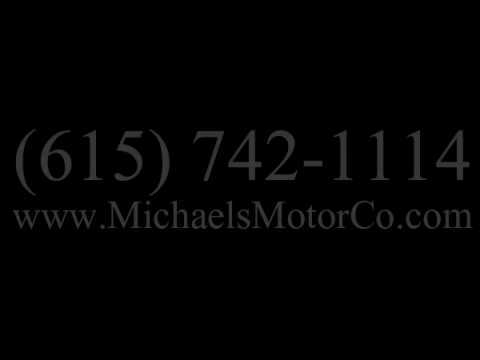 Michael's Motor Company is Nashville's premier used car dealer! We have a wide selection of used cars of various makes and models, foreign or domestic! Every car for sale on our lot has a clean title. We don't have a single vehicle that has a rebuilt or salvaged title, so rest assured that when you buy with us, you're paying for quality. As a used car and truck dealer, we also have a great selection of trucks for sale and carry a vast variety of SUVs and vans. Whether you're in need of a cargo van, work van, utility van, or an SUV to fit the whole family, we've got you covered! Check out our inventory today to see which one of our cars for sale is perfect for you and your family!